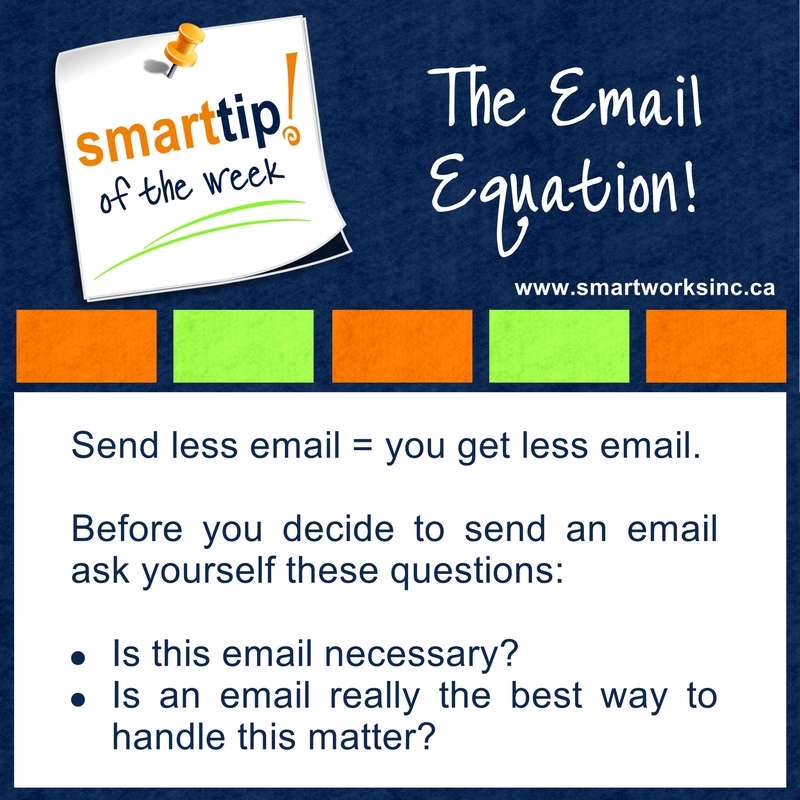 Are you overwhelmed with too much email? Most of us are. Check out this week’s Tip of The Week for a bit of help!